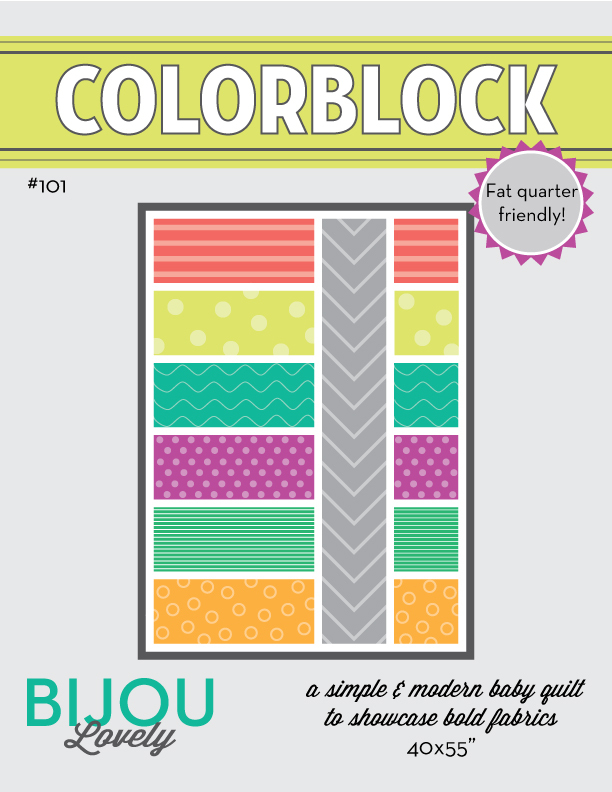 Bijou Lovely: bejeweled block tutorial. The first block of my Habitat quilt is finished, which means it's tutorial time! 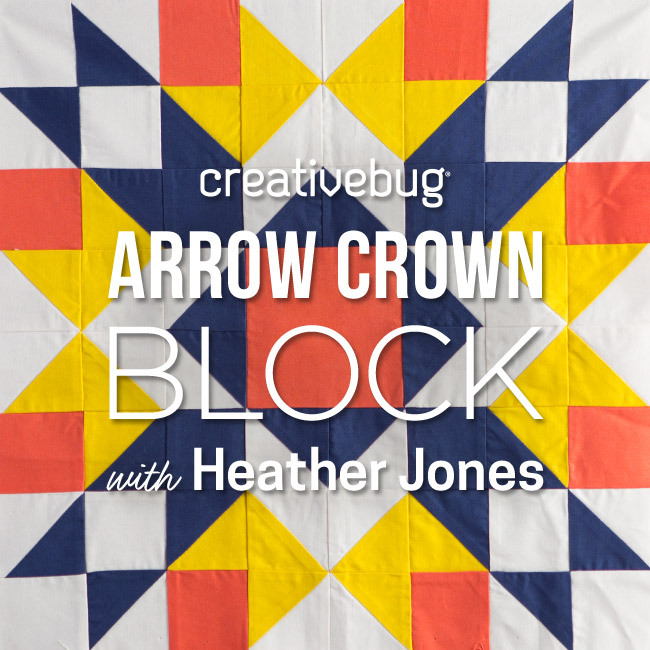 Here's how to make your own Bejeweled block. 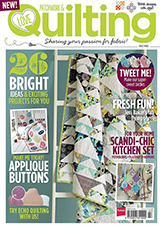 I used my Accuquilt GO! Baby to cut out my tumbler blocks using the 3-1/2" tumbler die, but any size tumbler blocks will work with the general concept of this tutorial. 1. First, we'll make our tumbler blocks. If you're using the GO! 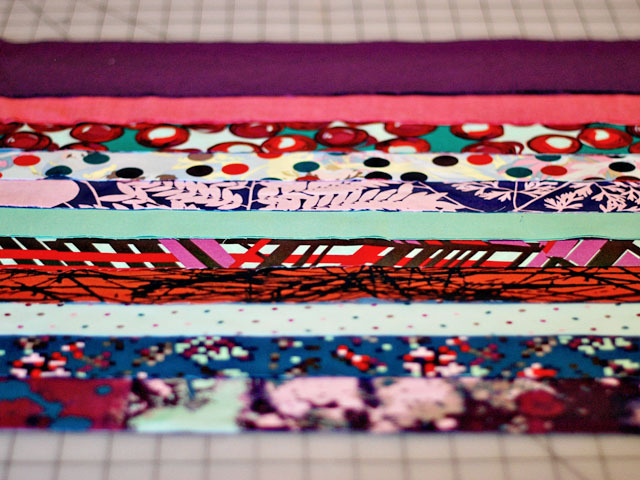 Baby, cut your fabrics into 4-1/2" x 10-3/4" strips. 2. 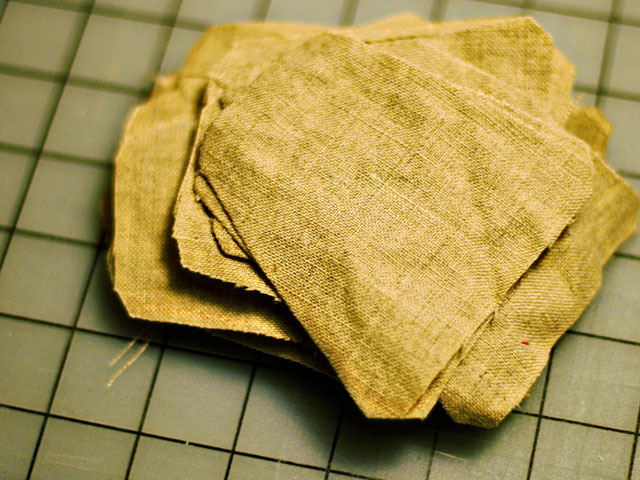 Stack fabric for cutting. I was able to stack 4 layers of fabric for each pass through the cutter. 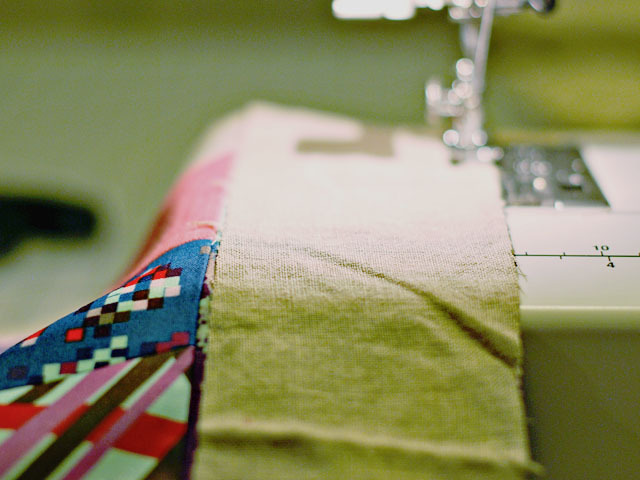 Line up the fabric on your die, making sure the tumbler shapes are completely covered with your fabric. 3. 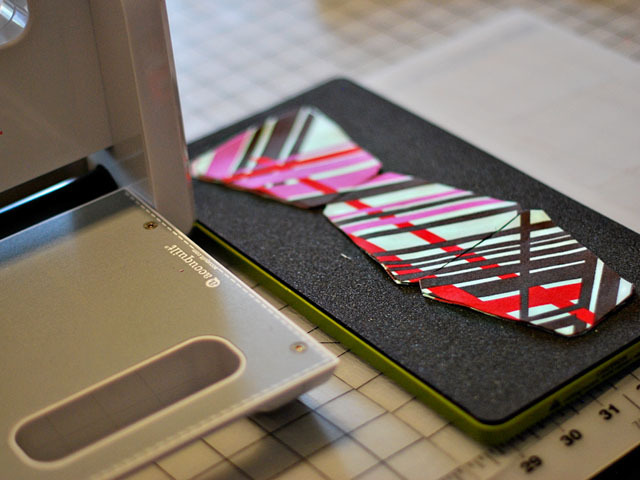 Place cutting mat on top and run the die through the cutter. 4. Remove the die from the cutter and remove the cutting mat. 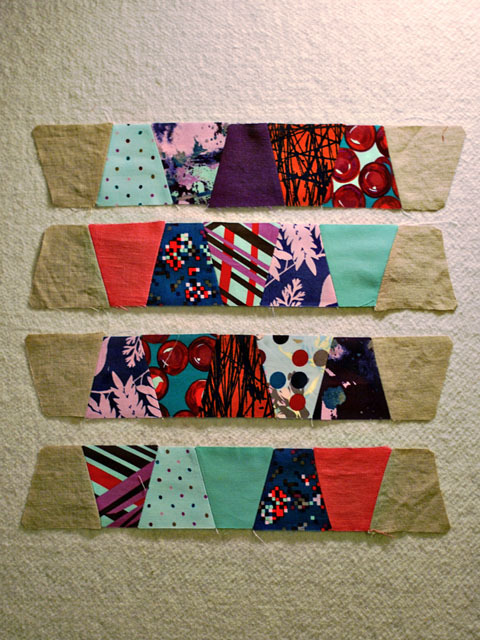 Now you have lots of tumbler blocks (12 of them if you used 4 layers of fabric). 5. Repeat with all of your fabrics. 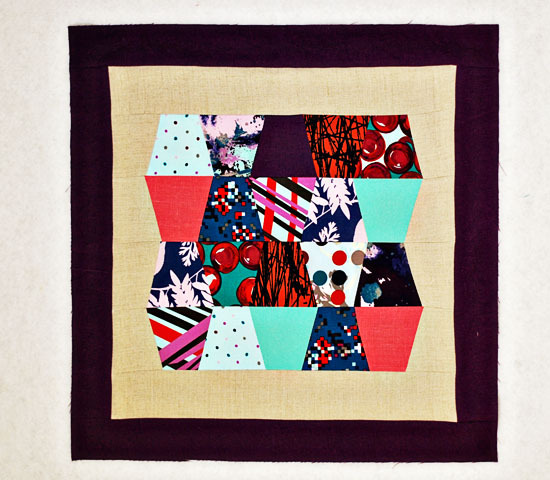 For this specific block, you will only need 20 tumbler blocks, but I made enough for my entire quilt at once. 6. Next you'll need to make the tumblers for your sashing, repeating steps 1 - 4. You'll need one block to add to each side of your tumbler rows, which is eight tumblers total for this block. 7. Arrange your tumbler blocks in your desired layout. 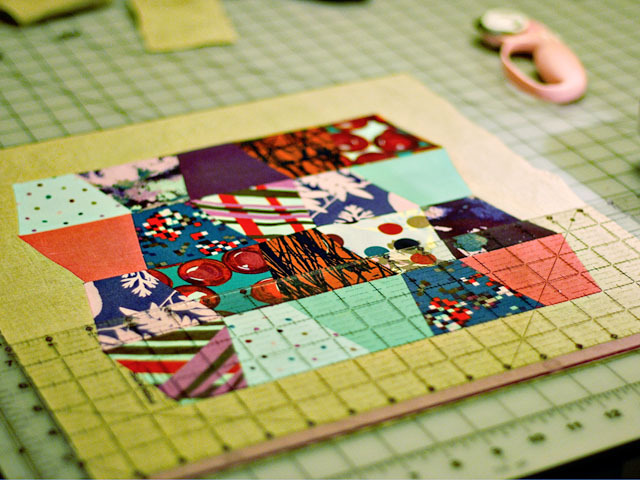 Add sashing tumbler blocks to the left and right sides of each row. 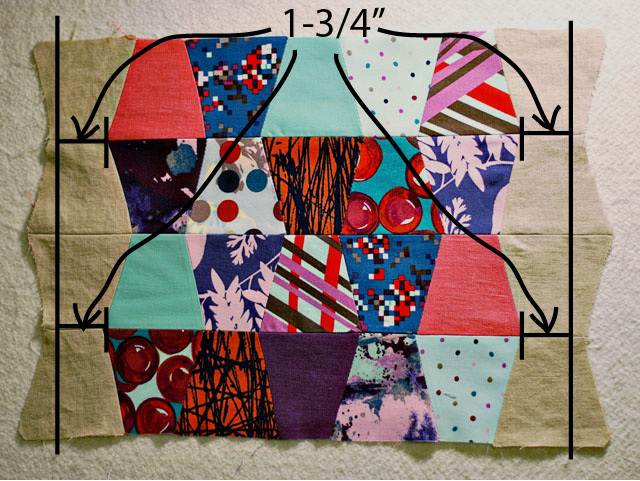 Sew each row together using a 1/4' seam allowance, making sure to alternate the wider and shorter edges of the blocks when sewing together. 8. When you're finished sewing all your rows together, press seams open. You should have rows that look like these at this point. 9. 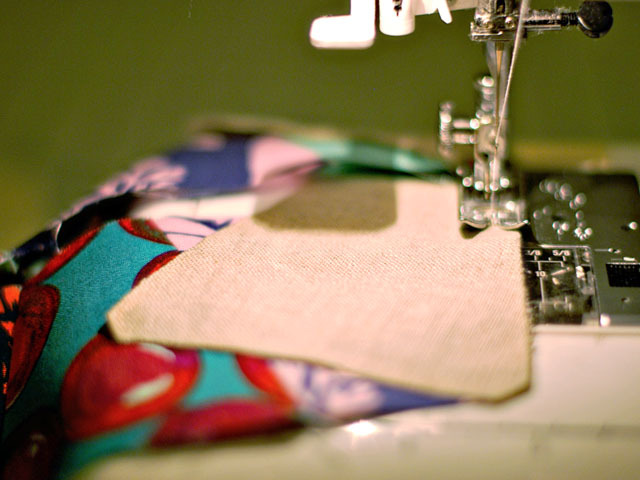 Sew the rows together, making sure to match up the seams of each tumbler. 10. 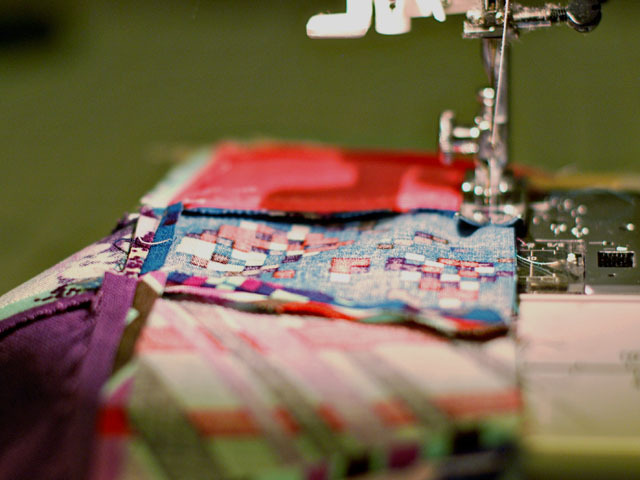 Now your tumbler blocks should be all sewn together. Measure 1-3/4" from the outer points of the last printed tumbler blocks on the right and left edges, and trim excess to make a rectangle. 11. 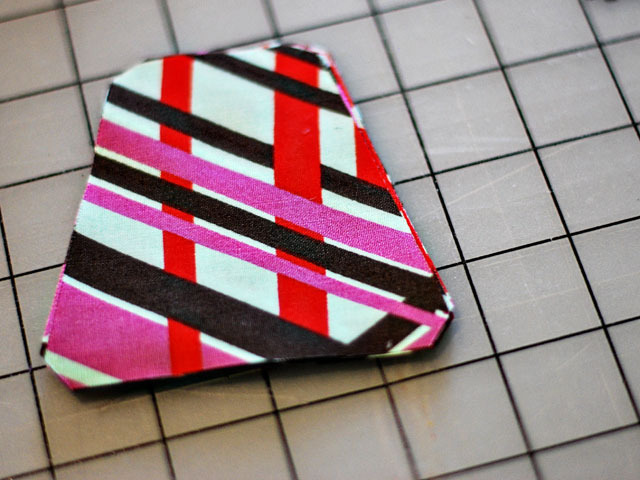 Using a 1/4' seam allowance, sew a 3" wide sashing strip onto the top and bottom of your block. 12. Press seams open and trim top and bottom edges to 2-1/2" from edge of tumbler blocks. 13. Now it's time to add your outer sashing (I used purple linen in this case). I used 3" strips, and sewed them first to the right and left sides, pressing seams open, and then sewing sashing to the top and bottom of the block and pressing seams open again (all seam allowances 1/4"). Then trim outer sashing to 2"
Your bejeweled block is finished! I'll be adding similar blocks of different sizes to my quilt, varying the width the of inner and outer sashing on each block. This would also be a great block to use as a pillow cover! I was given a GO! 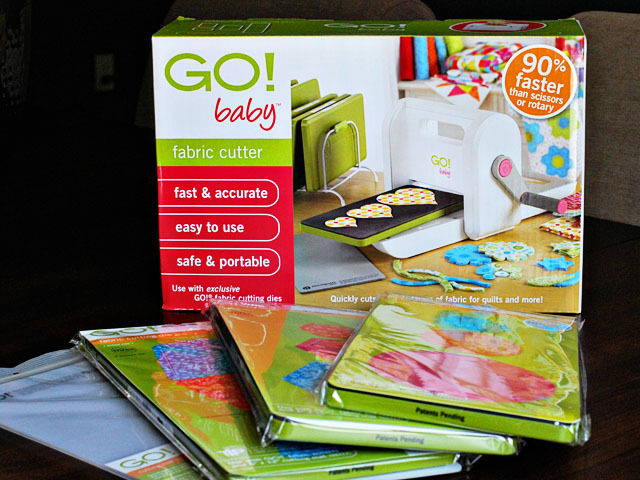 Baby fabric cutter and 3 dies for review and to create a tutorial with. 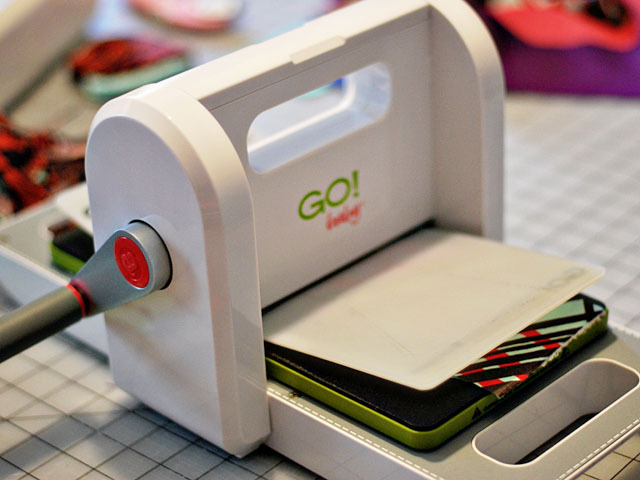 For sewing blocks with odd angles such as tumblers, this product makes it so simple and fast. All of the dies I chose (Tumblers, Circles, and Hexagons) are shapes that are kind of a pain to cut out accurately with a rotary cutter and ruler or template. I don't think I would ever use this product to make squares/rectangles or strips though. To me, it's just as easy to cut those with a rotary cutter and ruler. 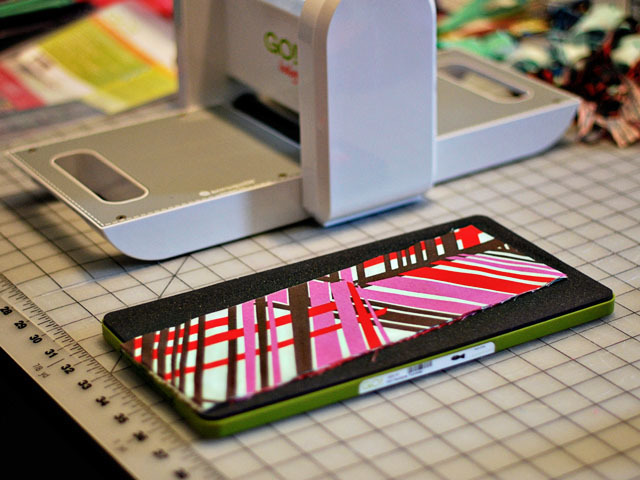 Honestly, I'm not sure I would ever have spent the money to buy a fancy fabric cutter such as this one (I am cheap and would rather spend my money on fabric! ), but now that I have one, I'm sure I will use it quite often. Overall, I was impressed with the quality of the product and how fast, easy, and accurate it is to use! So there you have it! Are any of you going to try a Bejeweled block? If you've made it this far...you know what's coming next. 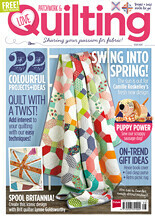 I get to give away an Accuquilt GO! Baby fabric cutter and 3 dies to one of you very soon! 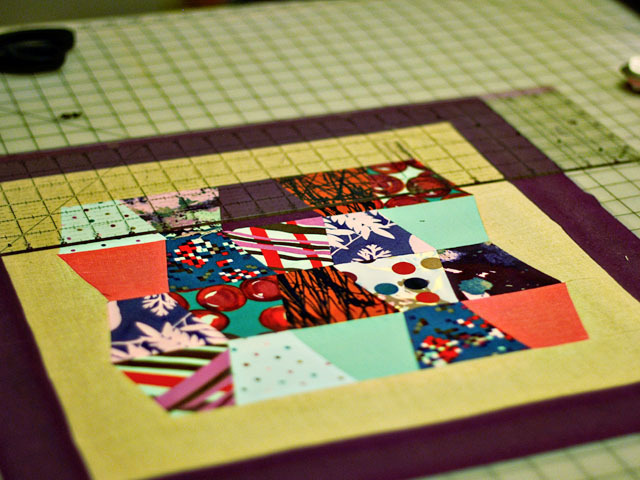 gorgeous block... it will be so pretty! And I completely agree with you on the cutter assessment -- love it for odd shapes, not so much for basic ones. I often wondered about those fancy die cutters. I might have to go purchase one. Thanks for your honest review. 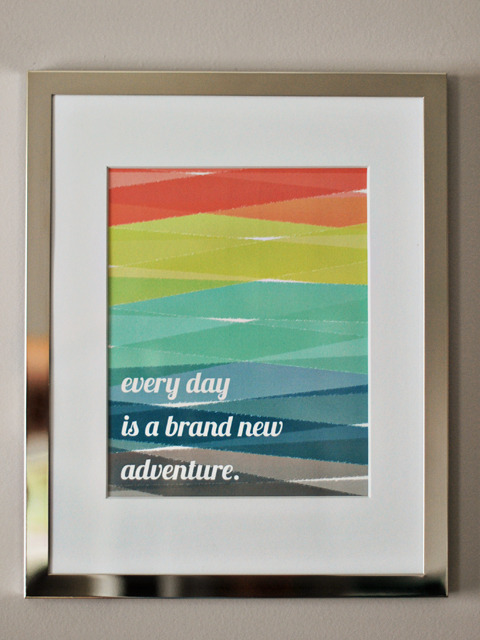 Your blog is really inspiring! The colors of the projects are so great. I could use a cutter! I have a hard time just cutting squares! I really like this block. 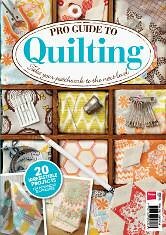 I'd use the cutter for round circles, one pattern I saw called for 364. I'm all for technology lending a hand with those suckers. Thanks for your honest review! 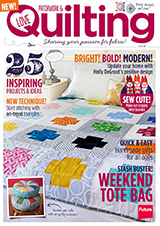 I love HST quilts, but I always mess up with my accuracy- I know one of these cutters would help me with that! I love your tumbler block! I haven't ever seen tumblers with a border before and I really like it. Great tutorial! I love the tumbler. 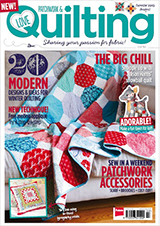 I really want to make a tumbler quilt but don't have the patience to hand cut. I have already made 2 T-shirt quilts for Christmas and still have 3 more to go. The Go! Baby would really help. I am on my 17th quilt. It would be wonderful to have a GO BABY cutter. It would get done sooo much faster. Would love one. 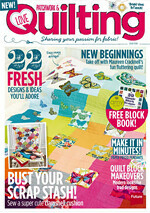 Then I could make more baby quilts to give away. Cute pattern! I love my Go! Baby. 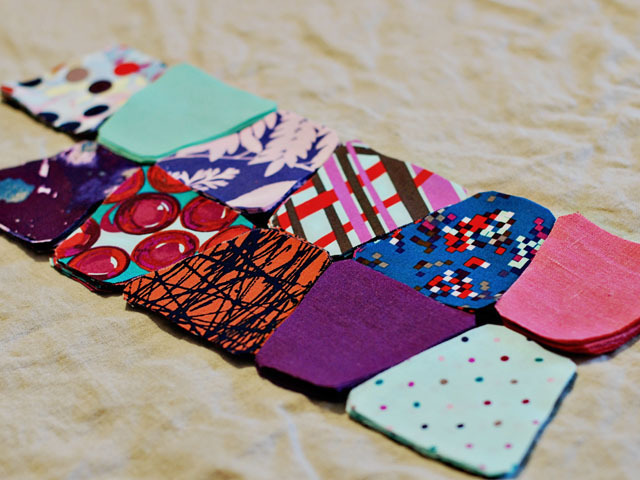 I have made my own charm packs, lots of 3.5" squares and perfect strips for my scrap quilts. I just got the circles, apple core, and tumbler dies. I can hardly wait to cut the pieces for my next projects. Gotta finish the one I am working on first.